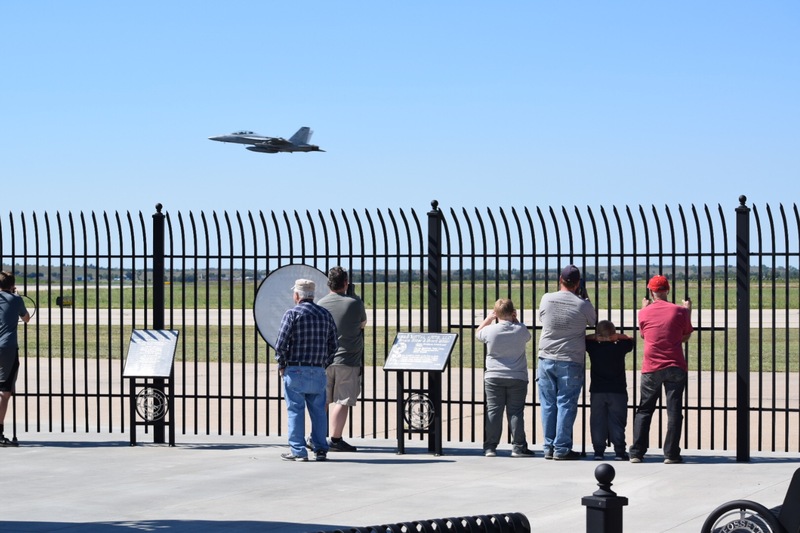 The Docking Institute of Public Affairs at Ft. Hays State University has completed a survey of the businesses and organizations located at the Salina Regional Airport and Airport Industrial Center. The airport and airport industrial center occupy property previously used by the military for Schilling Air Force Base. Schilling closed in 1965 and Salina has successfully transformed the base into a vibrant regional airport and airport industrial center. 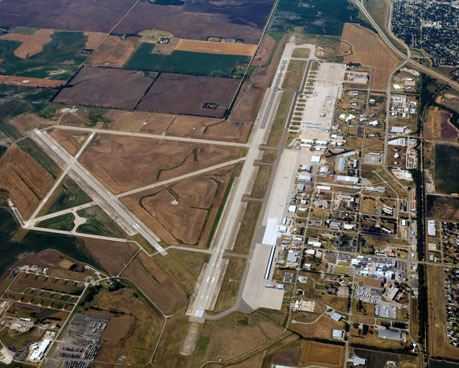 Aerial view of Salina Regional Airport and Airport Industrial Center. 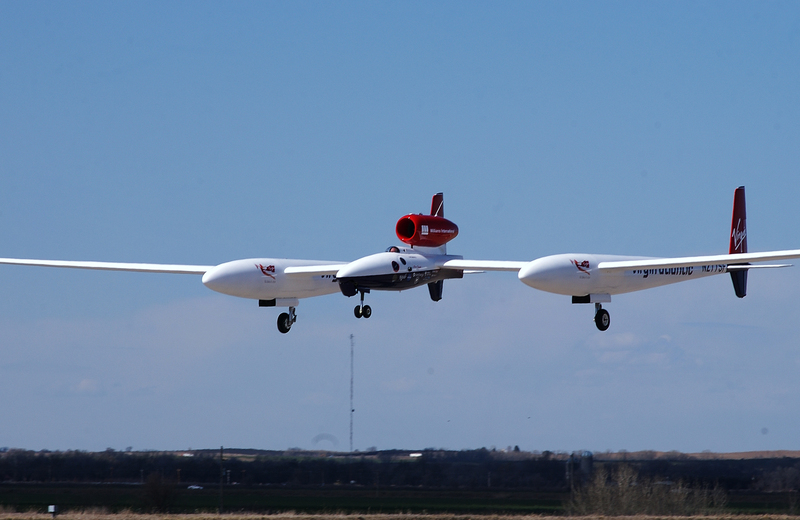 Salina was home to the historic Virgin Atlantic Global Flyer. 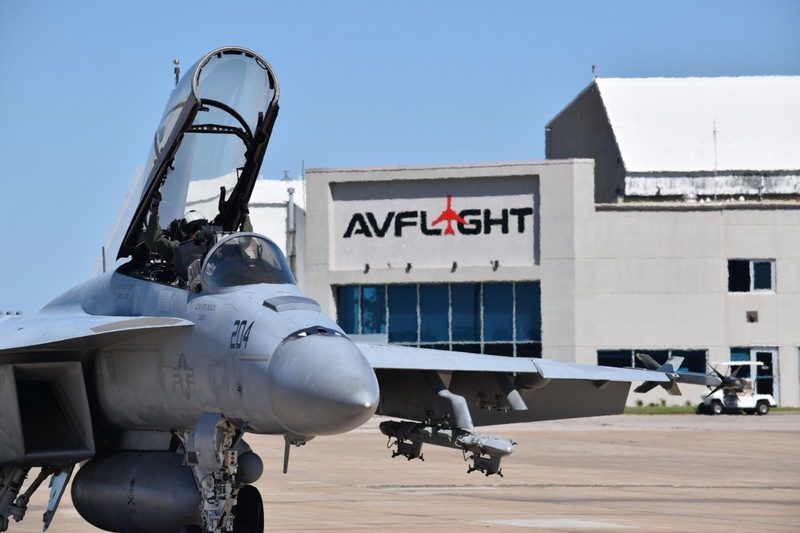 Avflight Salina delivers aviation fuel to thousands of business jets and military aircraft. At the crossroads of I-70 and I-135, the Salina Airport Authority has multiple buildings and hangars for lease. 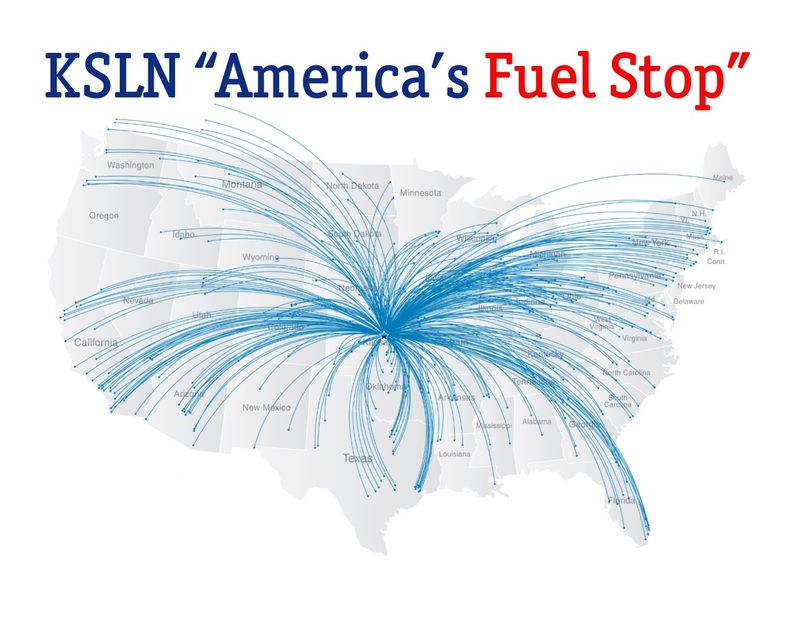 Salina Regional Airport is known as "America's Fuel Stop," its central location and 12,300 foot runway is ideal for mid-continent fuel stops. KSLN is used by military aviation units as their forward operating location and is refered to as "FOL Salina." AVFLIGHT Salina is located on the airport to support all aircraft fuel and ground service needs. 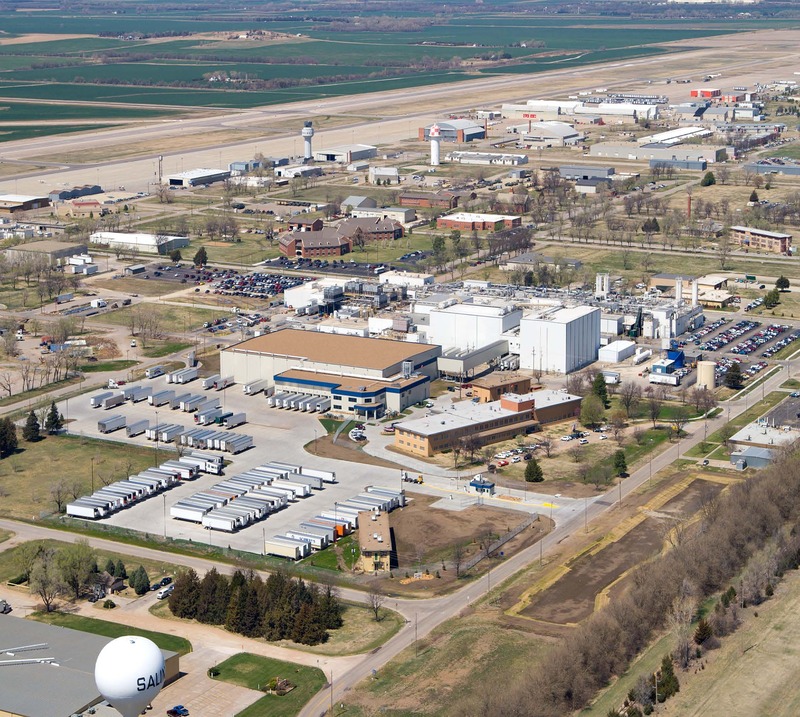 The Salina Airport Industrial Center is home to over 100 businesses and organizations. Total employment exceeds 3,600 people and an annual payroll of $143.2 million. Airport and Airport Industrial Center account for 12% of total Saline County employment. 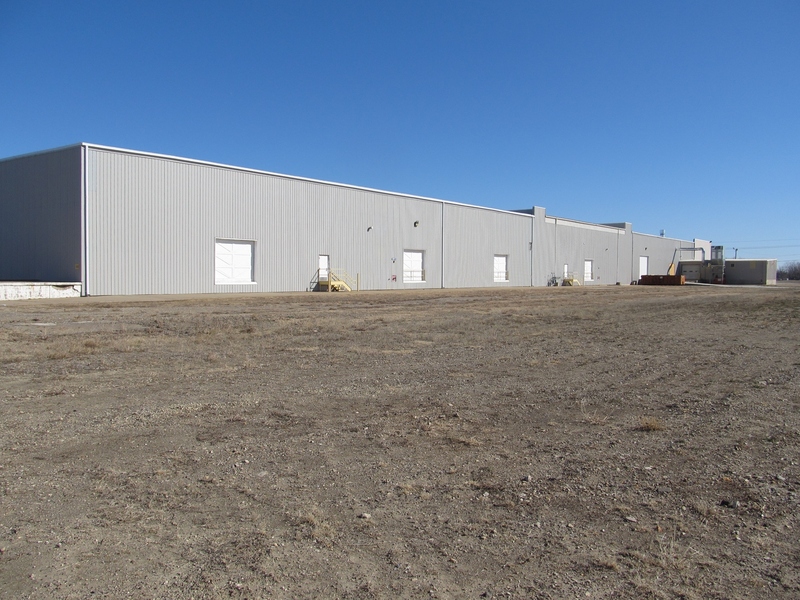 Available Hangars, buildings, and development lots can be viewed under our real estate page. or by contacting your local travel agent.